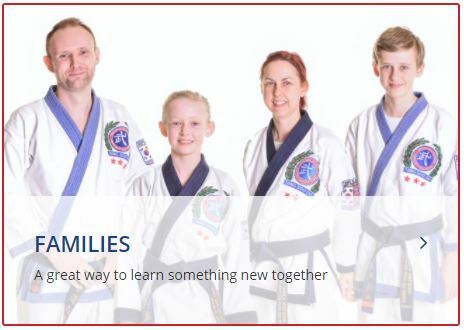 Family Martial Arts Centres® provide a place for you to develop your body and mind while instilling traditional moral values like integrity, respect and perseverance that’s refreshing and much needed today more than ever. 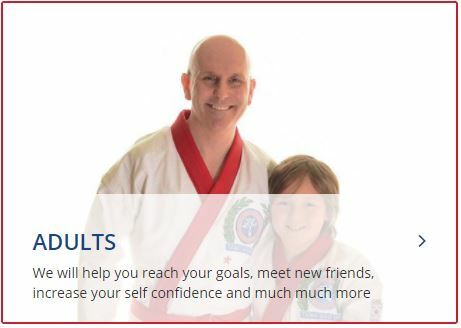 Whether you are looking for karate, kickboxing, taekwondo, kung fu or any other form of self-defence, with full time facilities for martial arts in Manchester, Bury, Wigan, Bolton and Preston as well as many other centres, we are confident we will have a programme to suit you and your family. 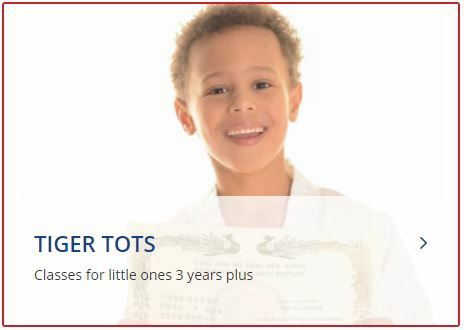 Call your nearest centre today or complete the form opposite for more information. 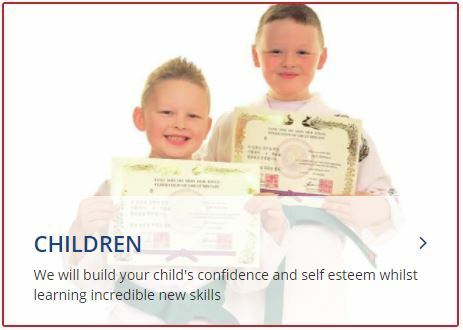 We also offer martial arts birthday parties for children along side our classes for Tots, Children, Adults and Families.